Earlier today I was accused by someone of practicing divination. To forsee the future or to be told something by a god about a future event. Hmmm. This was in response because I said that the 9/23 sign was a false sign. She in turn rebuked me then went on to say that she believed this date was a sign that something was going to happen (for the good) ie outpouring of the Holy Spirit or something of that occasion. How would she know this? The irony right? So I think its fitting that I mention a few interesting things about the year 2020…perfect vision. Those eyes that have 2020 vision have great eyesight right? It reminds me of Jesus saying those who have eyes to see and ears to hear. 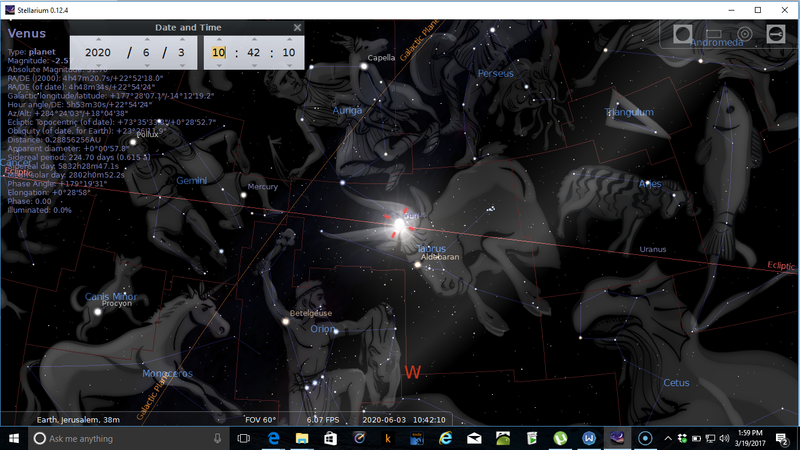 I had always thought there was something odd about this year and I found a few interesting things going on in the Heavens. And before we go on. I’m never predicting anything…but I am telling you what I see according to what’s unfolding in the world. That’s all. So in 2020 (the year of Perfect Vision) there are a few interesting things that are happening. 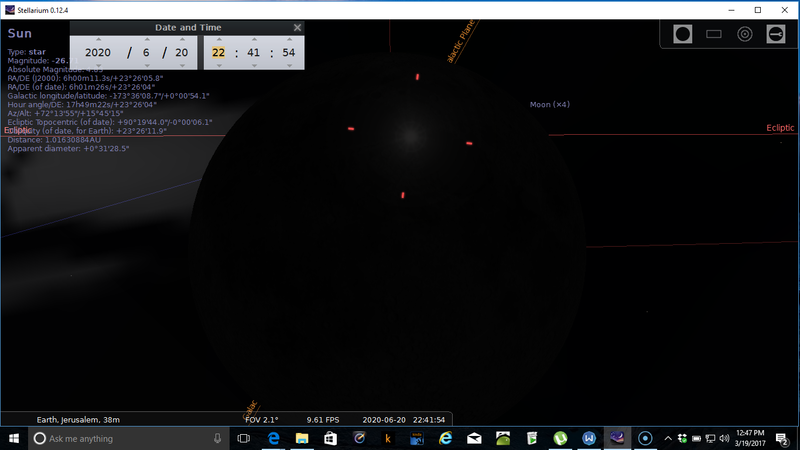 In June of the year 2020 we are going to see a Venus-Sun inferior conjunction. But before I go on, let me say that June is equivalent to the Hebrew month of Tammuz. We all know that Tammuz was Nimrods son and is the same as Horus. This is who these Luciferians are waiting for. 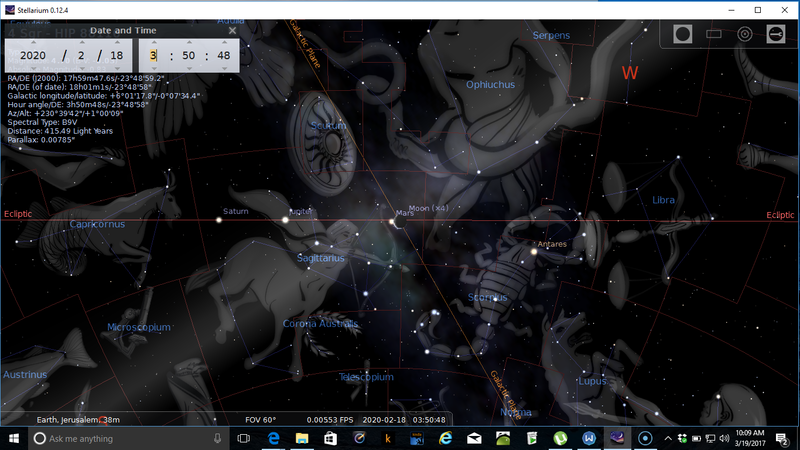 Their dead Saturn/Nimrod who “resurrects” as Jupiter/Tammuz. So keep in mind that these things happen in this month, the month of Tammuz. The 6th month. It starts on February 18th, 2020. The Moon crosses right through the Golden Gate. 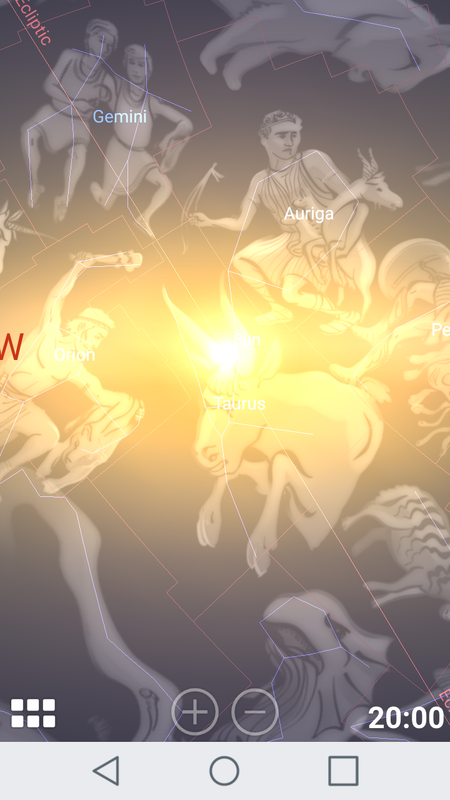 Then in June something interesting happens in between the horns of Taurus on June 3rd, 2020. 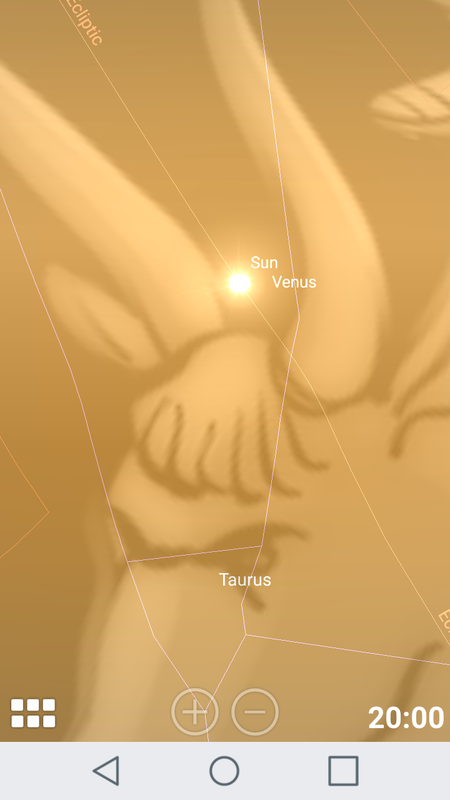 Venus and the Sun have an inferior conjunction like with what happened on March 25th 2017. This time it’s on the East. 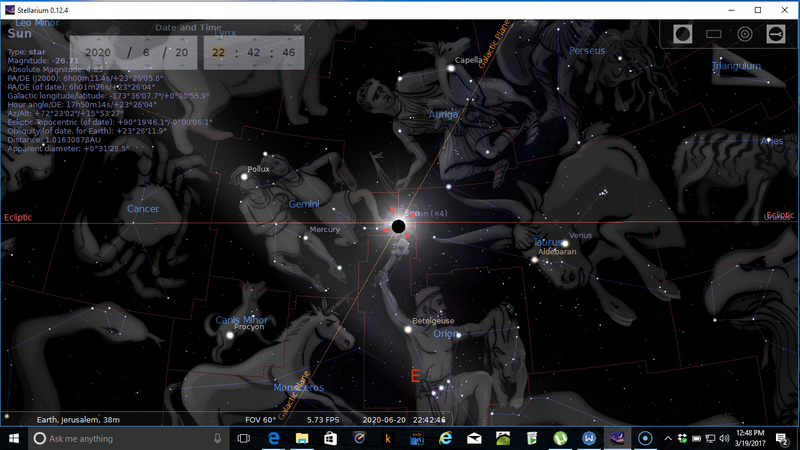 A few days later on 6/19/20 Venus and the Moon have a conjunction and the next day (6/20/20) there is an eclipse with the Sun and Moon right on the center of the Silver Gate in the East. Nothing happens again until the Moon makes direct contact with the gate on November 11th, 2020. 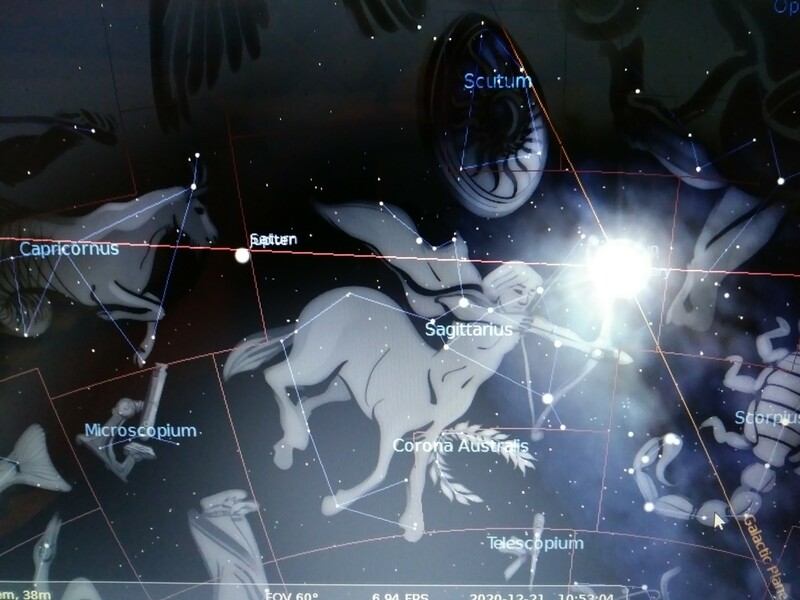 Then on December 21, 2020 Jupiter and Saturn have the Great Conjunction or what is called “ha dibbuq ha gadol” in Capricornus or the sea goat. 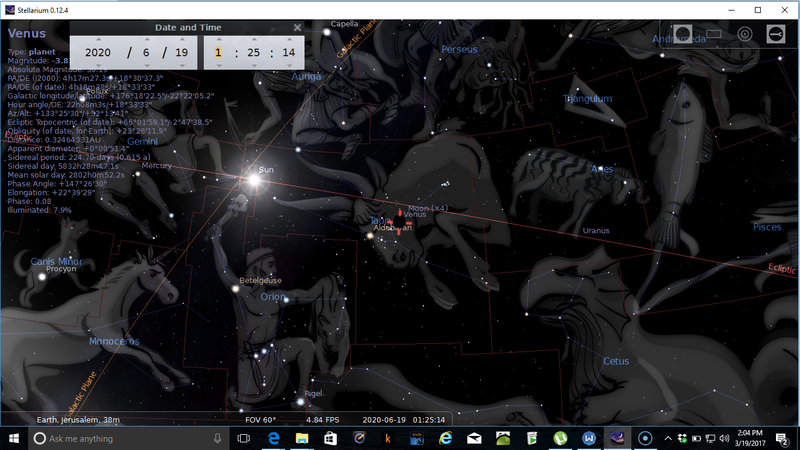 It can literally be called the Great Cleaving in Hebrew and at this same time the Sun goes into the Golden Gate with Mercury directly below it.